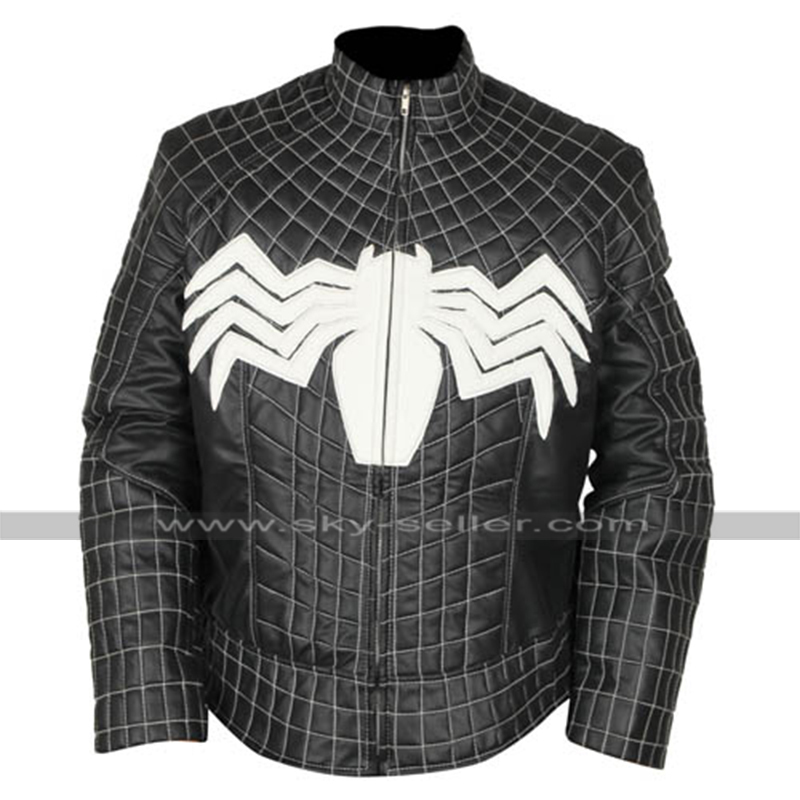 Dressing up in the most profound manner is something that always calls to be the best choice to go for, this venom jacket is a beauty which must be held as a must have a choice at all times. 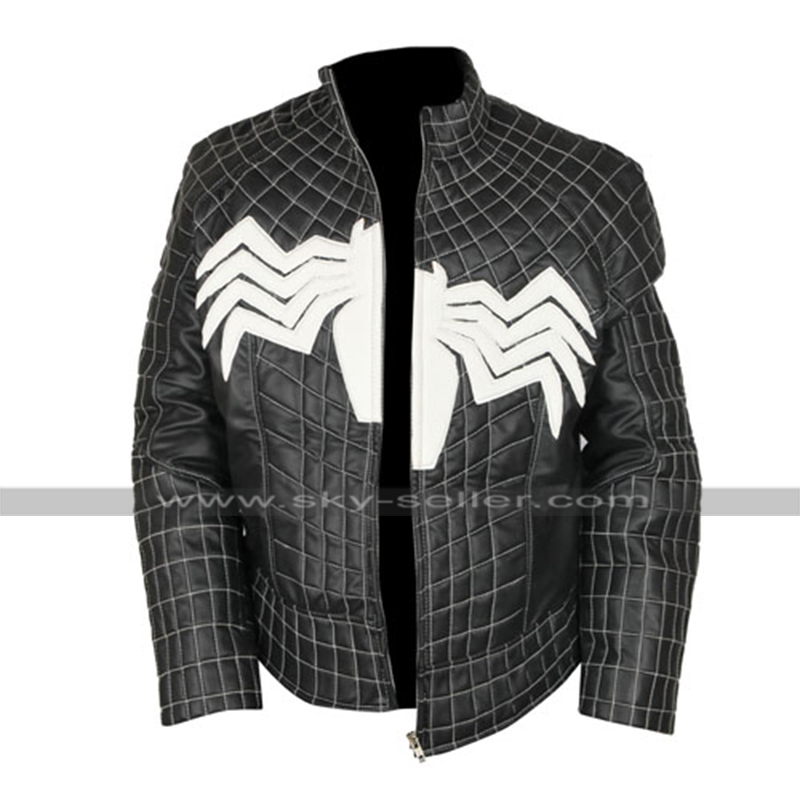 This Tom Hardy Venom Jacket is finished using the best quality leather finished material and the color combination used amounts being a blend of black and white with the pattern of the web all over the jacket. 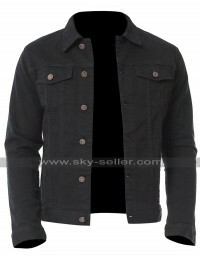 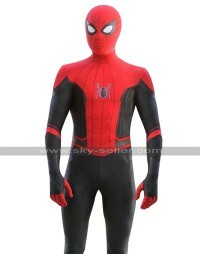 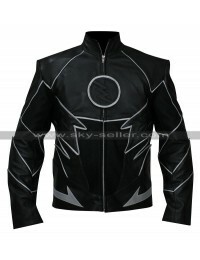 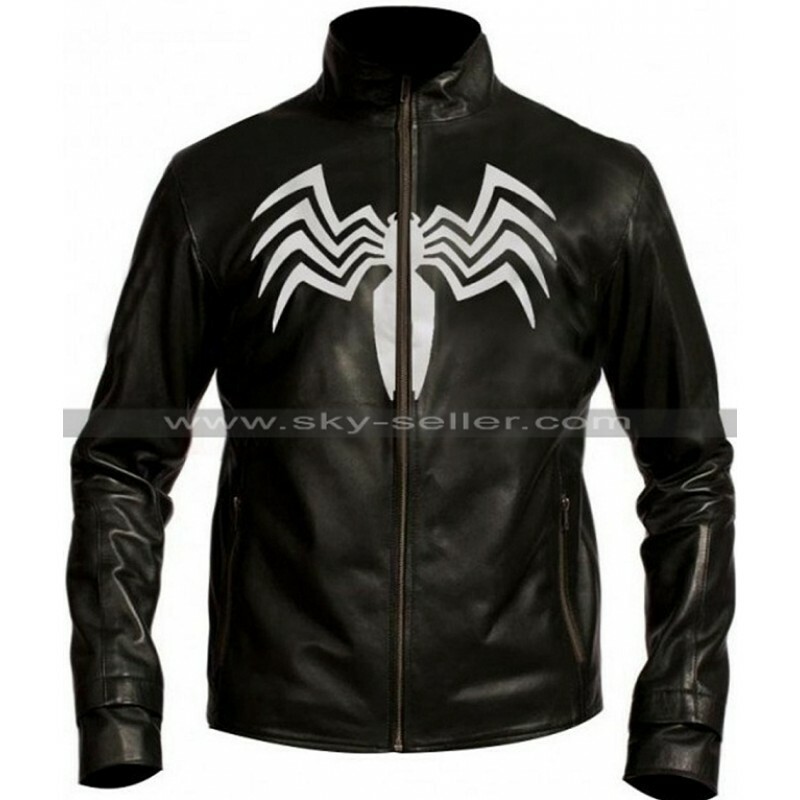 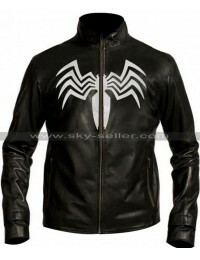 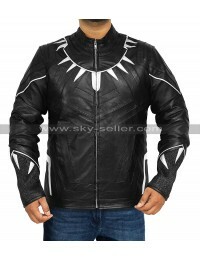 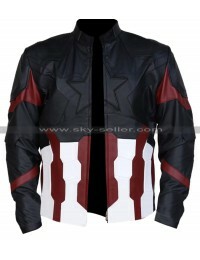 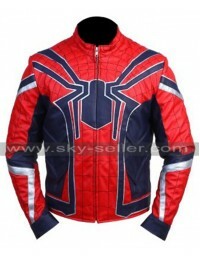 This venom movie costume jacket has been provided with the inner made using the viscose material and is finished in the best manner. 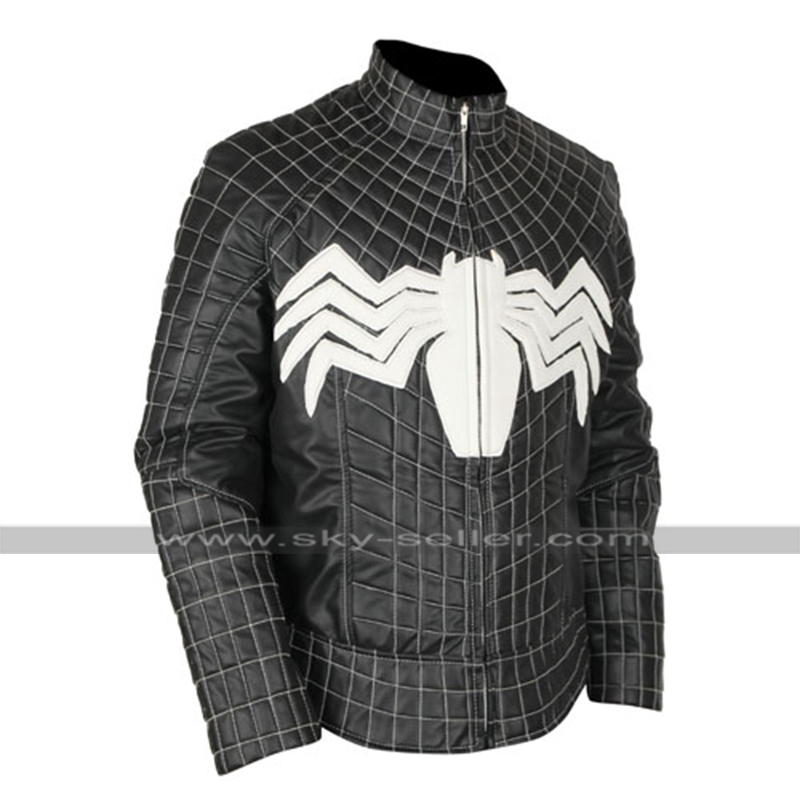 This Eddie Brock Venom Jacket has a front closure of zipping and has a spider at the opening of the closure to be featured which separated the overall sides. 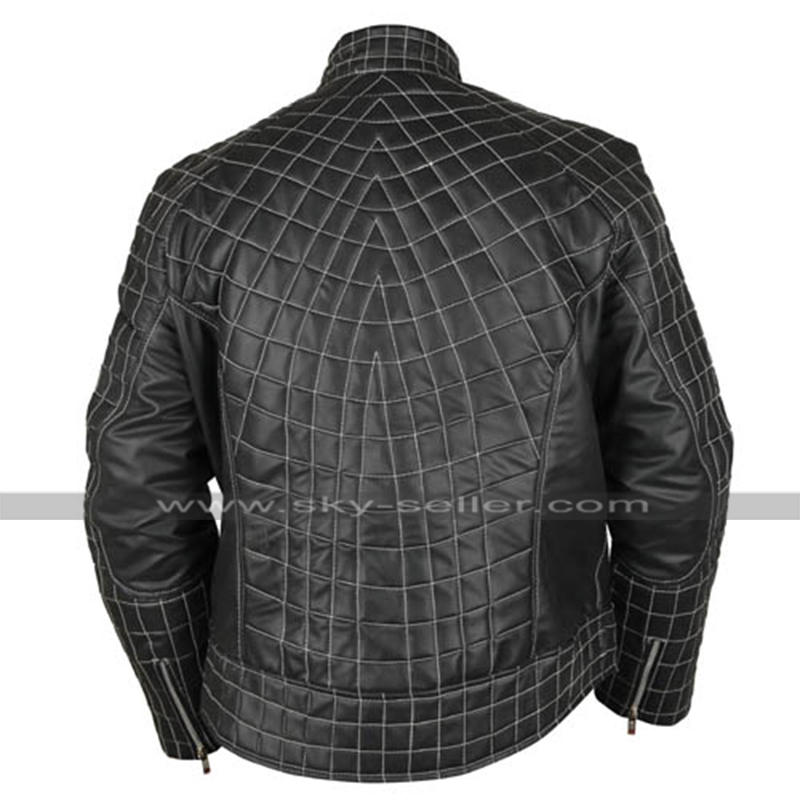 The sleeves of this jacket are also in full length and feature the most amazing outcome of providing coverage as well as style at the same time which proves to be something tremendous in all cases no matter what. 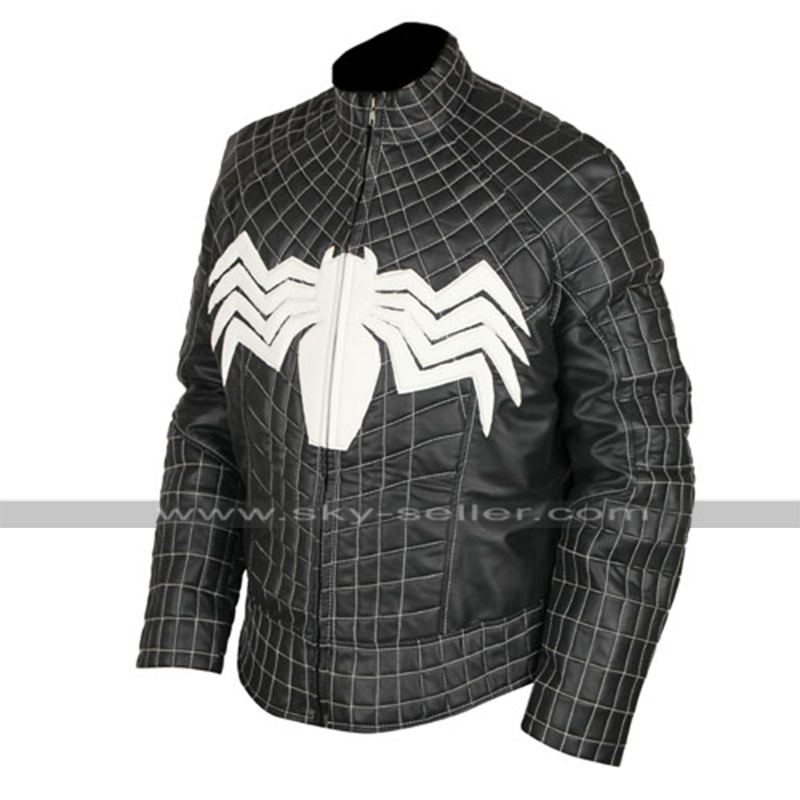 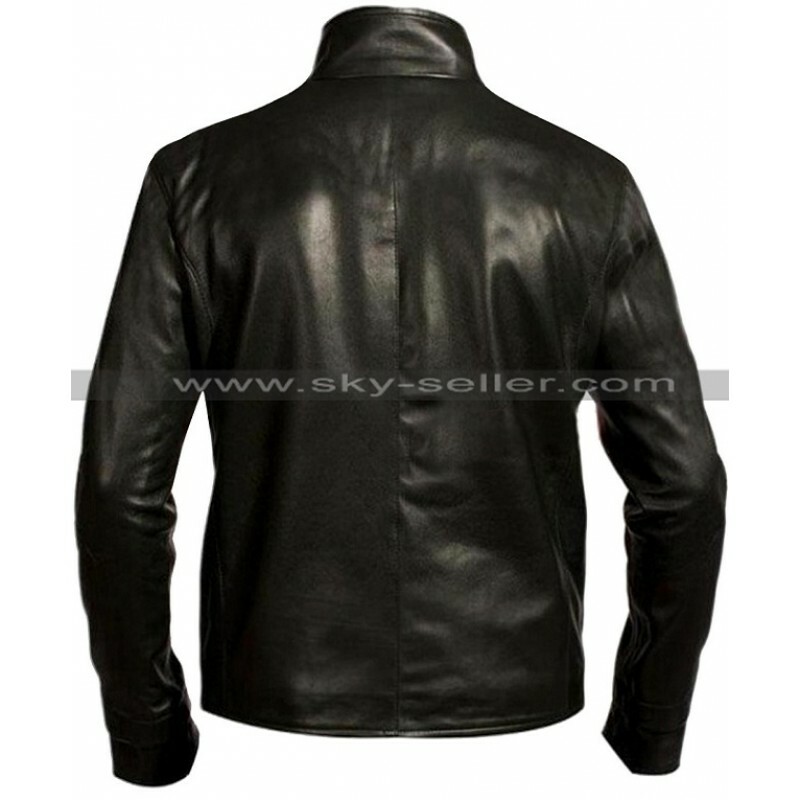 This venom leather jacket may prove to be the best and the most wonderful choice to be carried on all kinds of casual occasions without a doubt.